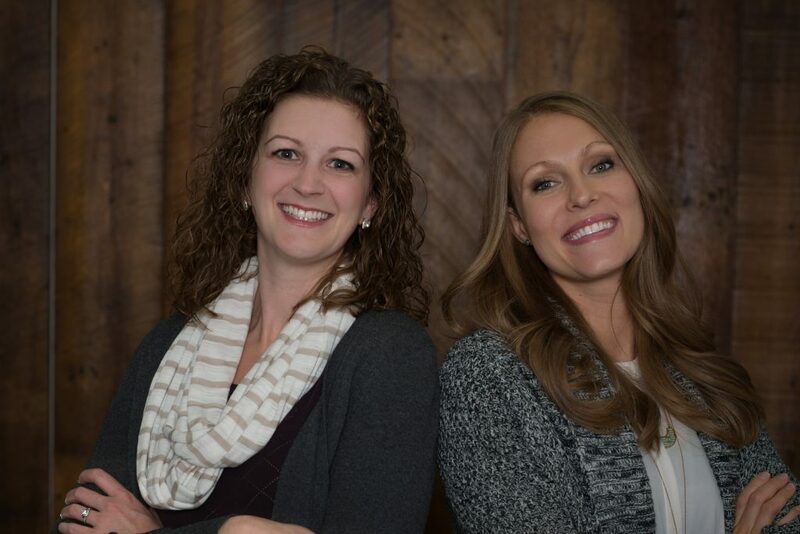 Family Focus Chiropractic - Angela L. Graper D.C. & Robyn L. Brostrom Martin D.C. Welcome to Family Focus Chiropractic! Welcome to the website of Family Focus Chiropractic (952)474-1949, your premier Chanhassen, MN chiropractors. Family Focus Chiropractic provides total healthcare for children and adults by building a solid foundation of overall body wellness suited to all ages and individual needs. We believe in a compassionate approach that focuses on tailored education, individual empowerment, and access to optimal health for all. You’re one step away from complete health! Call us today at (952)474-1949 to set up a consultation. Chiropractor for the cities of: Chanhassen, Eden Prairie, Victoria, Chaska, Excelsior, Shakopee, and Minnetonka MN. Many people we help already know about digestive enzymes which is awesome!! One area some don't know about is stomach acid or hydrochloric acid support. If you're bloated, we may ask you how soon after a meal as that can give us signs to support you. HCl is needed for adequate breakdown of food as well as proper absorption of many nutrients including vitamin B12. Ask us about this next time you're in if you think it's an issue for you! Mental health hurdles can be taxing. It can feel like it's "our fault". We try and relay that you are a result of your neurology and physiology which means - we can help you with healing!! An outside perspective can make all of the difference in helping you with your nervous system and gut health. Building an all-around healthcare team is vital in helping anyone overcome mental health challenges. It's not a one therapy fits all approach. Check out this post on how gut bacteria play into anorexia. Spring time warriors!! Don't let inflammation slow you down from training or doing the things you love! Grab a 9 Packet Soft Tissue Support Pack to shorten up your recovery time and reduce discomfort. The Support Pack provides a full spectrum of botanicals, enzymes and micronutrient factors to maintain normal inflammatory balance and address discomfort of ligaments and tendons. Check out this fabulous recipe! Some tips: if you have an InstantPot, throw the squash in there for 7 minutes. And don't skimp on making the homemade ranch!! Yeah, it wasn't ideal (obviously), but I made sure I received care as soon as I could. I will tell you why. I am still receiving care and I've been feeling so much better from that day, but I know there is still more work to be done to get me back to the state I was before.